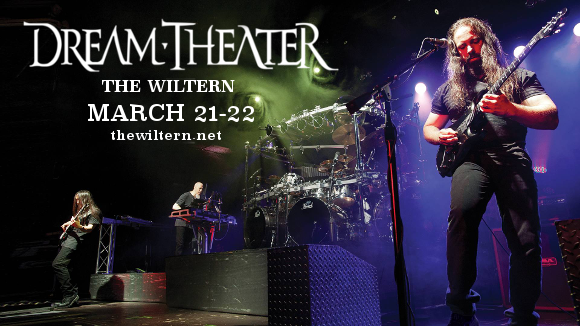 Exciting news – Dream Theater is coming to The Wiltern on Thursday 21st March 2019 to give fans the best night of their life! So what are you waiting for? Don't miss this exciting event! Tickets are finally on sale and can be purchased by clicking the button above. The Wiltern has limited seating so the closer the event comes the more likely it'll be sold out. It’s been three years since Dream Theater’s last album, the experimental “The Astonishing,” of 2016. This marked a very long wait for new material from the prog rock band, but Dream Theater have suggested that they have something up their sleeve that will have made the payoff worth every minute of the wait. The new album, “Distance Over Time,” is their 14th from a long and prolific career. We’re pretty sure, given that the band can boast of having one of the most dedicated fanbases in the world, that Dream Theater enthusiasts will feel the same way. If you’re one of them, then you have to get your hands on these tickets quick – before everyone else does! !